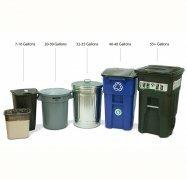 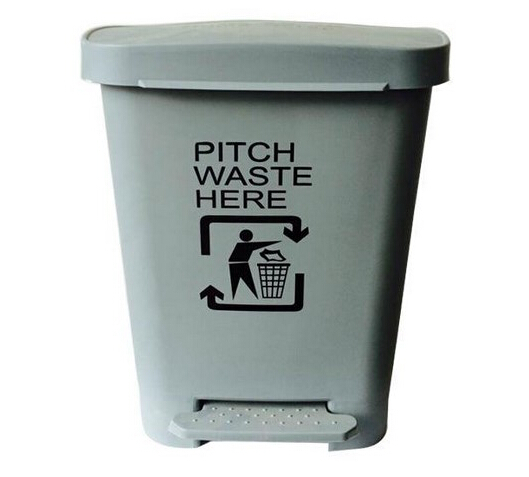 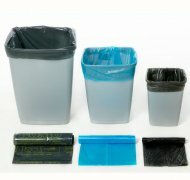 For restaurants, homes, hotels, reel-type garbage bags, more convenient, more applicable and more clean. 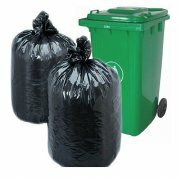 Off point multipurpose garbage bags, environmentally friendly products, containing biodegradable material, will not cause further pollution to the environment. 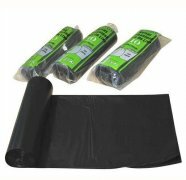 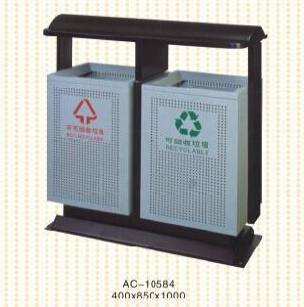 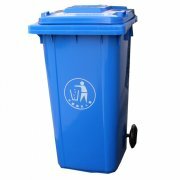 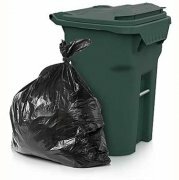 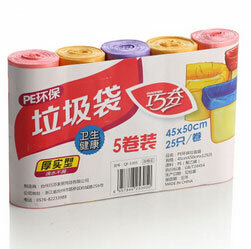 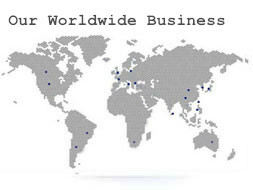 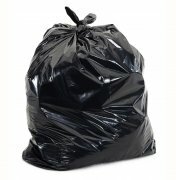 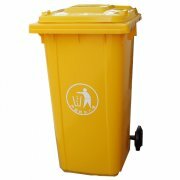 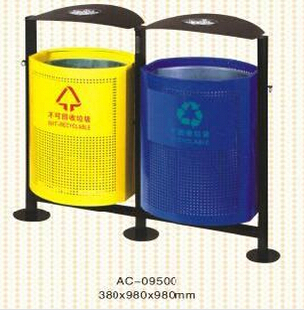 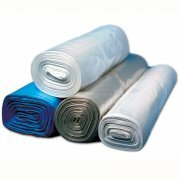 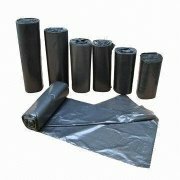 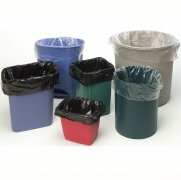 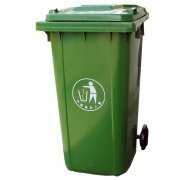 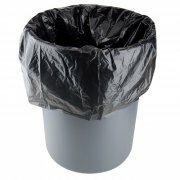 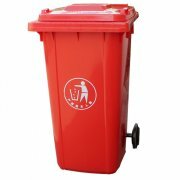 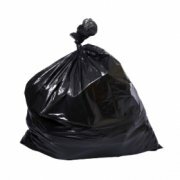 Kemii garbage bag Co.,Ltd Is a professional design and manufacture of garbage bags,Trash bin, trash bags, big garbage bag. 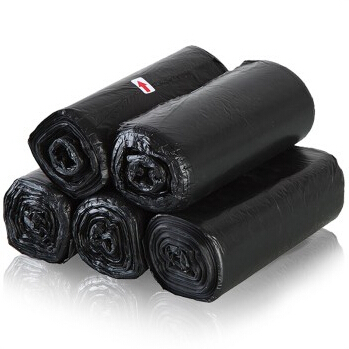 and plastic bags products, we can custom you rown logo on bags, science and technology enterprises, the company was founded in 2007, now we have more than 20 country customer from worldwide.